Need a way to communicate better to your employees and customers? Want to seem more professional to your customers? A great way to achieve those goals is to start with a Phone System Los Angeles for your business. Not only are these systems very cost efficient but also very stylish. We carry multiple brands that will fit your needs. Call us today for a quote or more information. Please Contact Us today for a Free Quote or More Information! What is a Phone System? 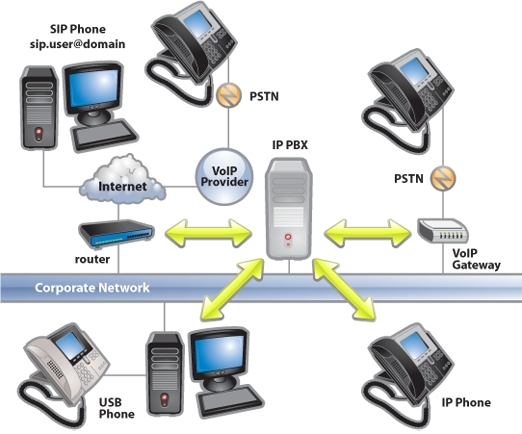 Phone Systems (also known as PBX) are what connects the telephones that are internal to the company together. They are then able to call out to the public if needed. Their are many different types of telephone systems out their on the market but the most popular are the VoIP systems. For more information on how a Telephone System operates check out the image to the Right. Why do we need a Phone System at our business? Most business’s today use phone systems and they rely heavily on them to operate. Why are they so useful for any business. Phone Systems Los Angeles are great for employees of a company to communicate internally and externally. It allows users to page one another to intercom with each other and of course to call out to reach their customers. What kind of Phone Systems does Mazon DVS carry? Well in short, it all depends on what you need. We have phone systems for all types of needs and wants. We have phone systems for large business’s and for small business’s. All of our phone systems comes with a 1 year service from us and a 2 year warranty from the manufacturer. 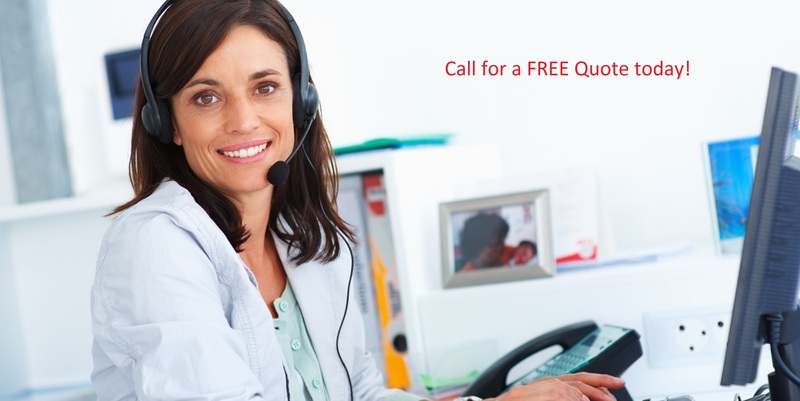 We are your trusted source for Phone Systems in the Los Angeles area. Have your own phone system but need it installed? We offer installation of phone systems of all sorts. We cannot guarantee that we can program every phone system but we can install them for you. If you need your wires to be ran through your building or office check out our Cable Wiring Prices today!